And only one pot to clean. It's time to ditch the blue box stuff. 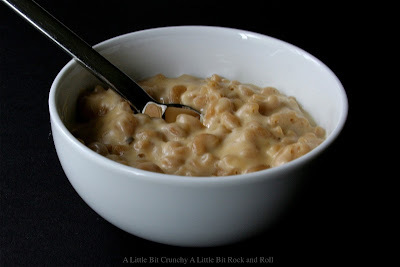 You can find my recipe for Easy Homemade Stove Top Mac N' Cheese over at Recipe Lion. mmmmmm! mac and cheese is by far one of my all time favorite meals. In fact, we made my recipe last night and I probably ate half the entire thing! I did not feel so well after that. I love that your recipe requires one pot though. Mine does not. It's fantastic, but it does involve a few dishes. Beautiful! I've never tried cooking the noodles in the milk before...gonna have to give it a try! My mom used to make stove top macaroni with a can of diced tomatoes in it...still one of my favorite "memory foods" from when I was young! PS - never make me eat mac & cheese from a box!